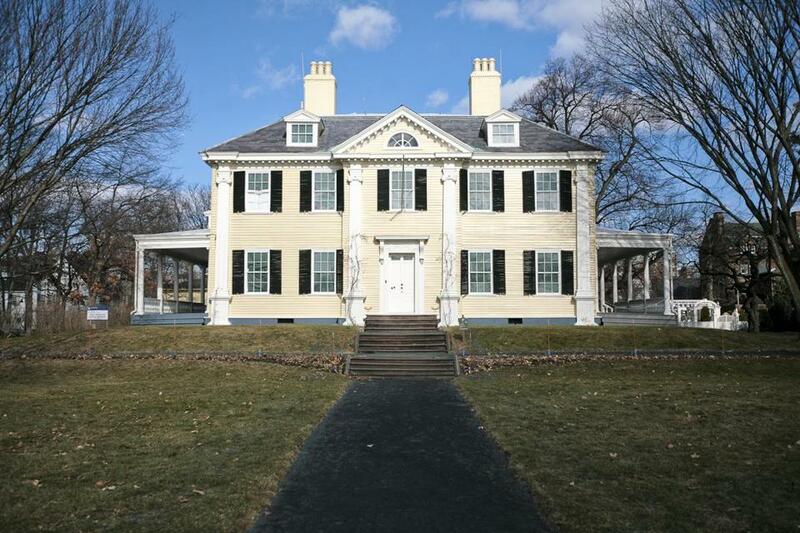 Wadsworth House still stands in Harvard Yard. Before the United States was even a country, Harvard had already seen 11 presidents of the then-fledgling institution. Amid the news that Harvard University president Drew Gilpin Faust will step down next year after serving 11 years as president, here’s a look back at some of the men who led the elite college before America declared its independence in July 1776. A native Englishman, Henry Dunster arrived in Boston in August 1640 and was unexpectedly asked to take the helm as first Harvard president, according to the university’s website. Dunster was responsible for helping draft the college’s incorporation papers and was also overseeing the school when Harvard changed the required years of undergraduate study from three to four. Similar to Dunster, Charles Chauncy was known for getting into trouble over his religious beliefs. During his time at Harvard, Chauncy “demanded that students adhere to a rigorous program of religious devotions,” according to Harvard’s website. However, he also believed in “Galileo’s modern astronomical perspective,” was regarded as “the leading scholar in the New England of his day,” and spoke several languages — including Arabic. 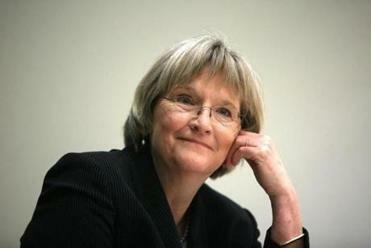 Drew Faust, the school’s first female president, will have led the university for 11 years. Chauncy was also known for lobbying for a higher salary than the £100 he was paid (he had a wife and eight children to support), but he never succeeded. He died in office in 1672. Leonard Hoar had a grand vision for the university but only served a short, controversial term, as both his personality and actions apparently rubbed many people the wrong way. Hoar wanted to transform Harvard “into a major research institution, complete with chemical laboratories, a botanical garden and an agricultural-research station, and a mechanical workshop.” However, Hoar’s vision proved too grand for the time, and such an undertaking didn’t actually happen until the 19th century, according to Harvard’s website. He resigned in March 1675, and Urian Oakes stepped up into the role of acting president. Hoar died shortly after his resignation. 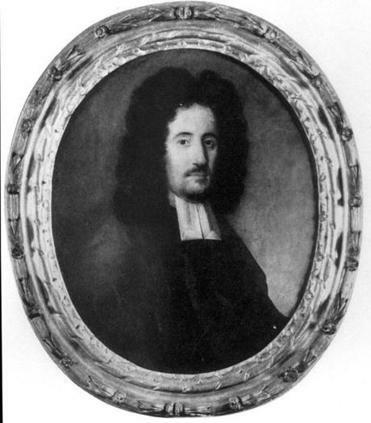 After serving as acting president for five years, Harvard finally named Oakes the president in 1680. However, Oakes died while he was still in office, in August 1681. Under his supervision, Old Harvard Hall was completed as a replacement for “Old College,” Harvard’s first new building at the southern end of Harvard Yard, according to the school’s website. However, Rogers died “most inauspiciously” two years later while still in office, according to Harvard’s website. Although Increase Mather had been considered for the presidency before Rogers had, two other candidates again turned down the position after Rogers’s death before Mather accepted. During his tenure, though, Mather spent only months in Cambridge, as he lived in Boston’s North End — where he also served his congregation, according to Harvard’s website. He was also mired in political controversy as England and colonists fought over the college’s charter. In 1701, “Mather’s political rivals in Boston got the upper hand and pushed him out on a technicality,” according to Harvard. Vice President Samuel Willard led Harvard for several years before he resigned in 1707 because of an illness, and he died shortly after. 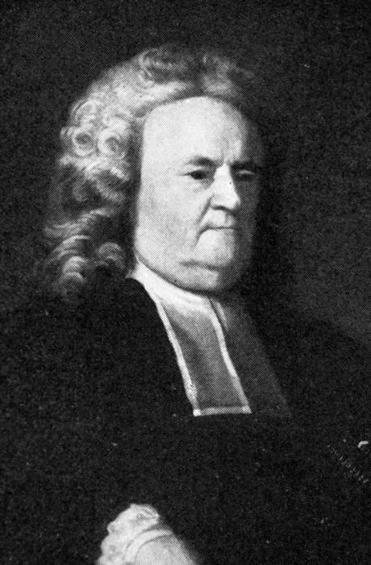 John Leverett took the helm in early 1708 and was the college’s first secular president, according to Harvard’s website. Under his reign, the first student club was established, as was the first student publication. Again, Harvard offered the president position to two ministers before offering the job to Benjamin Wadsworth. During his presidency, Wadsworth House (Harvard’s second-oldest standing building) was built, the college laws were overhauled, and the curriculum was improved. However, records show that Wadsworth was no disciplinarian, according to Harvard. “The faculty records, which begin with Wadsworth’s administration, are full of ‘drinking frolicks,’ poultry-stealing, profane cursing and swearing, card-playing, live snakes in tutors’ chambers, bringing ‘Rhum’ into college rooms, and ‘shamefull and scandalous Routs and Noises for sundry nights in the College Yard,” a Harvard historian wrote. He died in office in 1737. Edward Holyoke, known for his fairly liberal administration, served the second-longest presidential term in Harvard’s history at 32 years. Holyoke led the school as many key players from the Revolutionary War received their education. Under Holyoke, the curriculum was modernized, and Harvard revamped “the old educational system under which a single tutor taught all subjects to a given class,” leading instead for instructors to teach more specialized subjects, according to the school’s website. Many were excited with the choice of Samuel Locke to head up the school in 1770; he was called a contemporary, as well as “a man of strength, penetration, and judgment,” according to Harvard’s website. However, he resigned three years later, and the details as to why were sparse. It wasn’t until the 20th century that the reason came to light: Locke had impregnated one of his maids. Harvard played a key role in the Revolutionary War under Samuel Langdon’s presidency, which started shortly before the battles of Lexington and Concord. The school closed early “as Cambridge turned into an armed camp,” and revolution soldiers were housed in several Harvard buildings, with George Washington using Wadsworth House as headquarters. Harvard Hall’s lead roof also was repurposed as bullets for the colonists’ guns. Harvard resumed academics in Concord in 1775 and moved back to Cambridge in June 1776. In the winter of 1777, students had to leave for a few months as Harvard housed British prisoners of war.